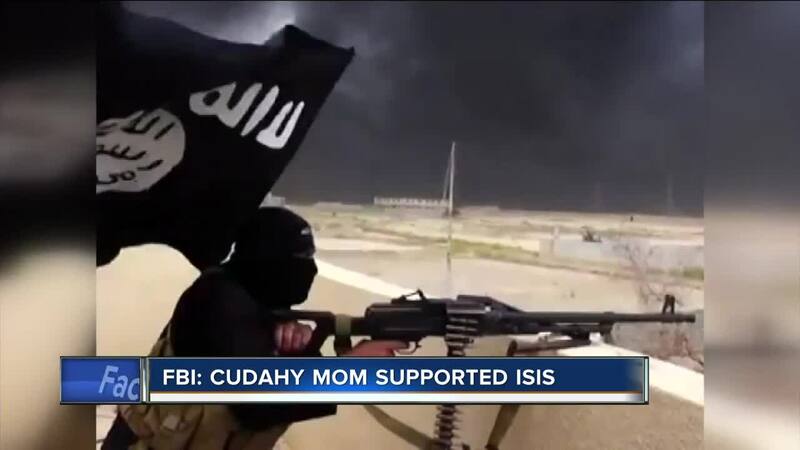 The Cudahy mother accused of using social media to support the ISIS terror group is due back in federal court Friday. 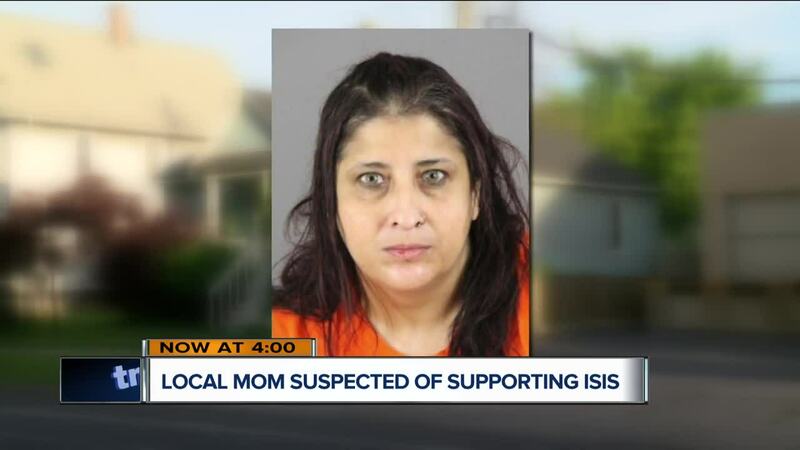 45-year old Waheba Issa Dais was arrested this week at a home in Cudahy. According to a federal, criminal complaint, Dais is accused of, "promoting ISIS's agenda, facilitating recruitment for ISIS, and maintaining a virtual library of instructions on how to make bombs, poison, and suicide vests," on social media accounts she hacked from unsuspecting victims. According to the FBI, Dais was in the United States legally and is even a Mother. Thomas Mockaitis, a professor of history at Depaul University who studies terrorism, said ISIS has grown its presence on the internet, including on social media, in recent years. "ISIS has developed a very sophisticated media program for gaining recruits and support around the world," Mockaitis said. He added that, as ISIS's propaganda reaches more people, it becomes harder and harder to pinpoint the profile of a "typical" terror recruit. Mockaitis said he wasn't surprised to hear that Dais lived in a relatively quiet neighborhood and has children. "The data shows an increase in the number of women being attracted - even women with families," the professor said. "This is not at all unusual, and it shows us how we have to constantly be updating our thinking as to who's likely to become a terrorist." Todd Hulsey, a retired FBI Supervisory Special Agent, said the growing terrorist propaganda available online also makes it easier for a person, like Dais, to do research and become radicalized without traveling to the Middle East or having any in-person contact with a member of the ISIS terror group. "Social media has changed the way criminal organizations, terrorist organizations, and bad actors in general do business," Hulsey said. He said, much like you would alert authorities to a suspicious person in your neighborhood, the public should notify law enforcement of any suspicious activity spotted online.